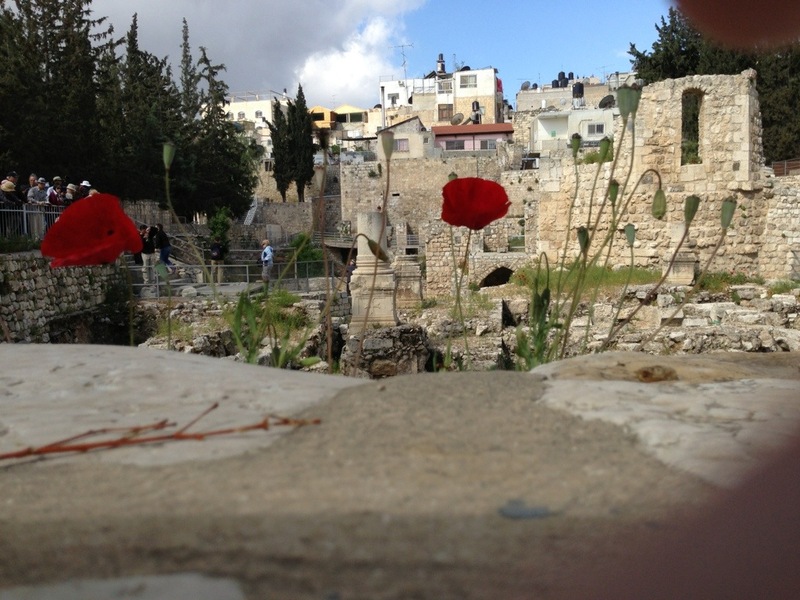 The second miracle of Jesus in Jerusalem was the healing of the lame man near the Pool of Bethesda. We stopped to look at the remnants of this pool. The pool was not filled with water, but that is okay because Jesus didn’t use the water for this miracle, anyway. This man was simply healed by faith.